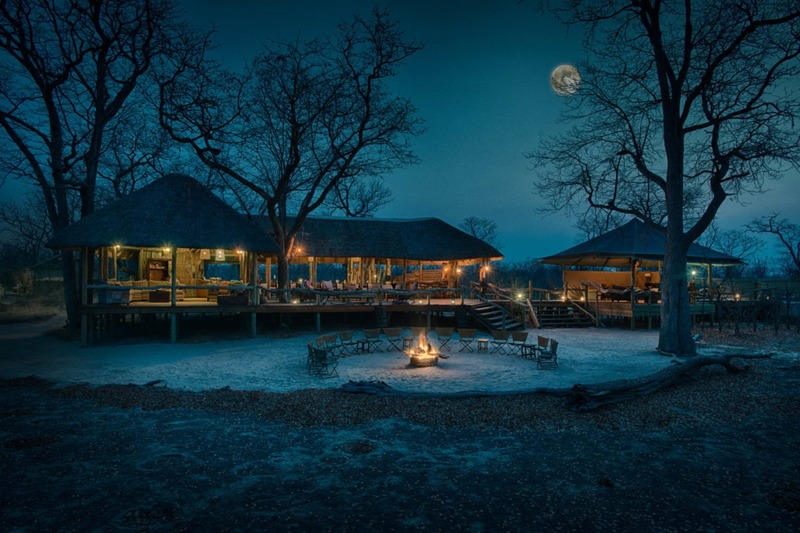 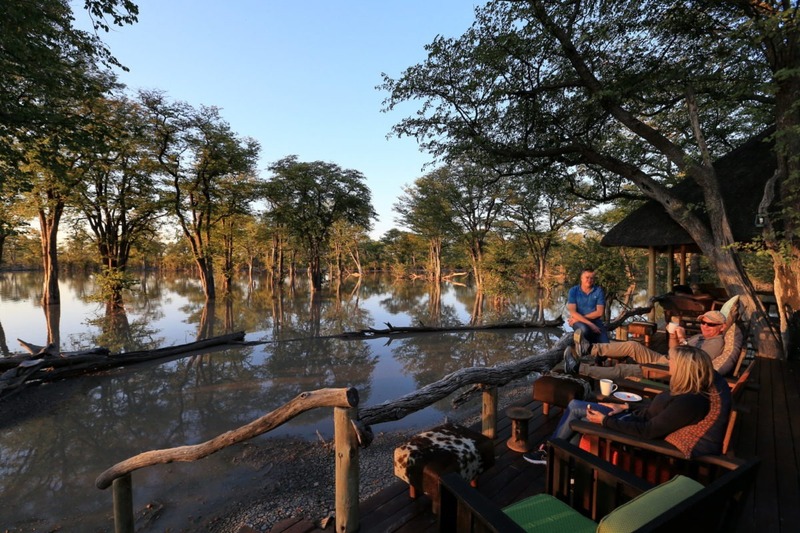 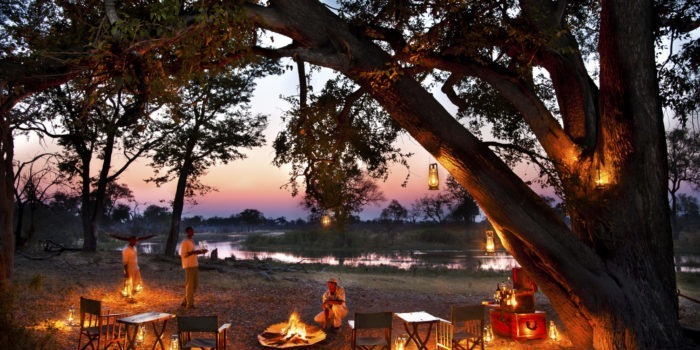 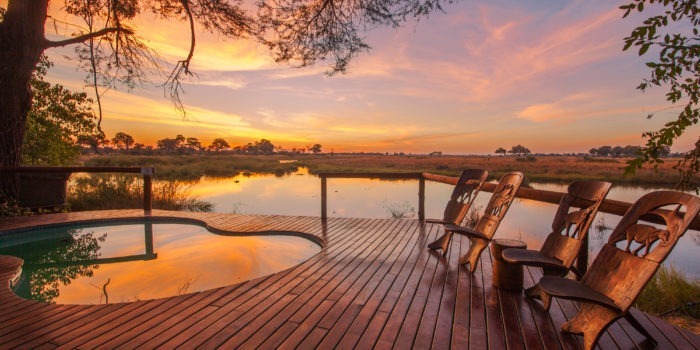 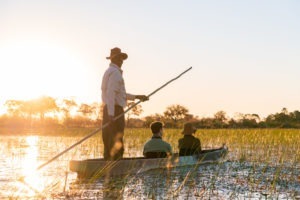 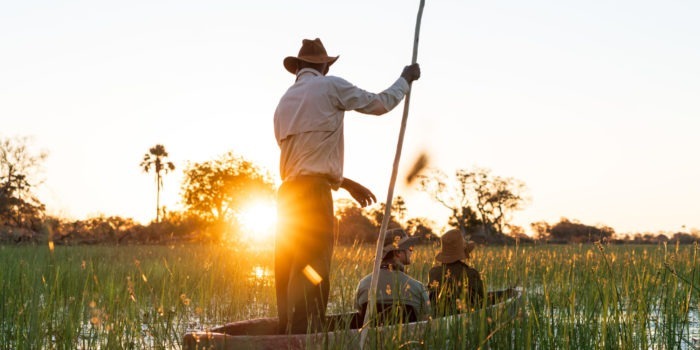 Set around one of the few permanent waterholes in a vast area, enjoy the peaceful setting of this intimate tented camp and allow all the wildlife to come directly to you! 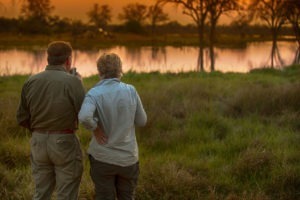 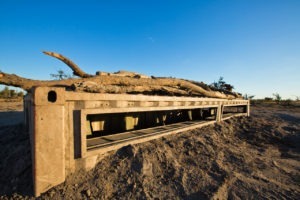 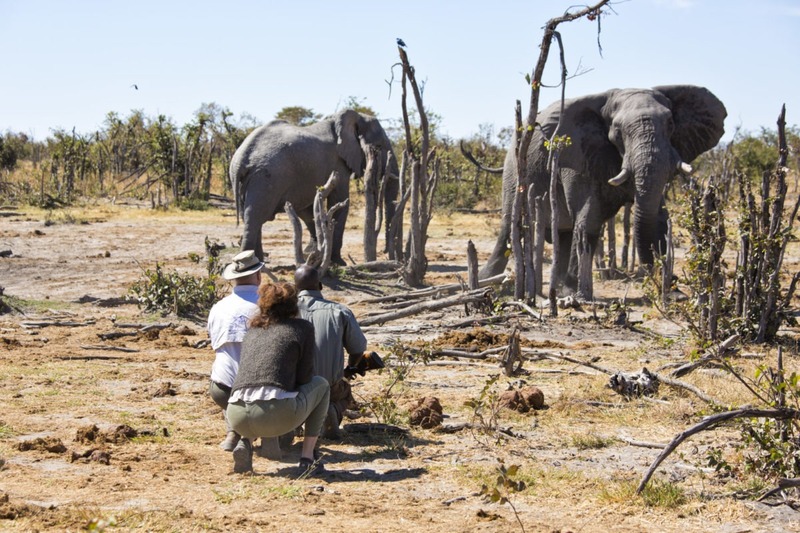 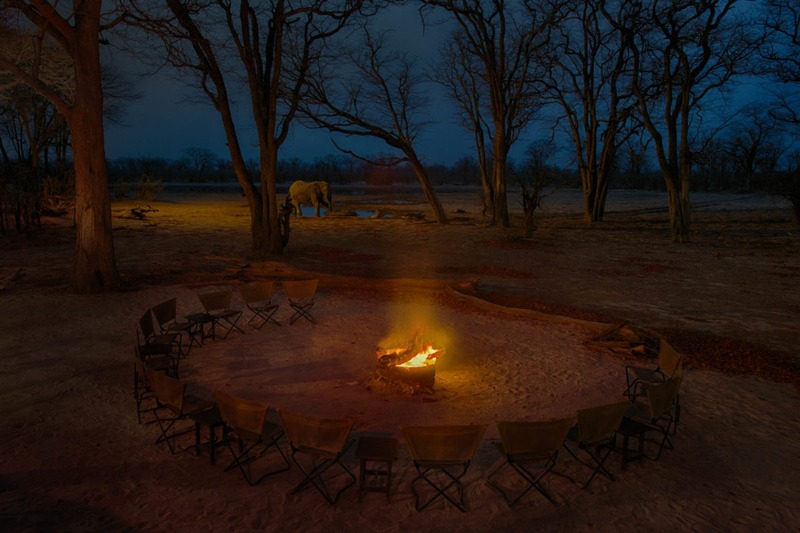 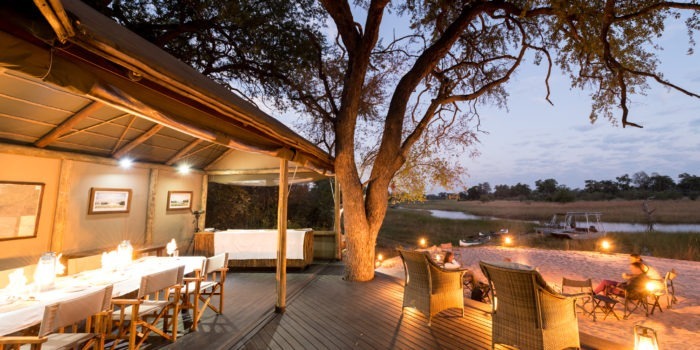 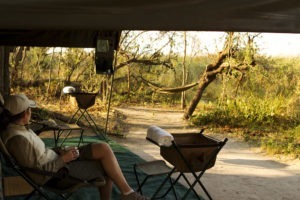 The camp was designed in such a way to optimize its game-viewing so the safari never ends. 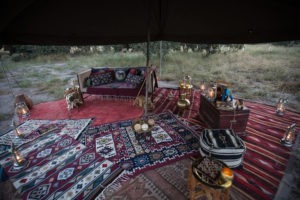 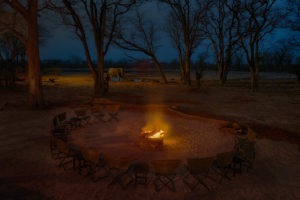 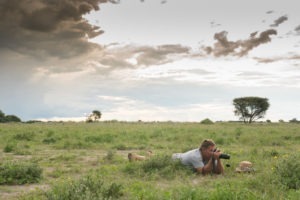 Hyena Pan tented camp is located in the huge Khwai Private Reserve which spans an impressive 495,000 acres. 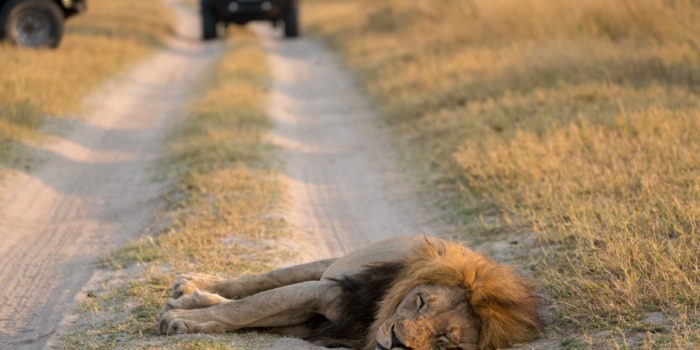 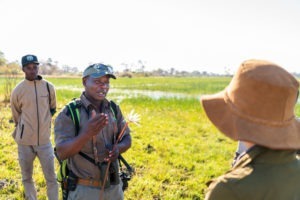 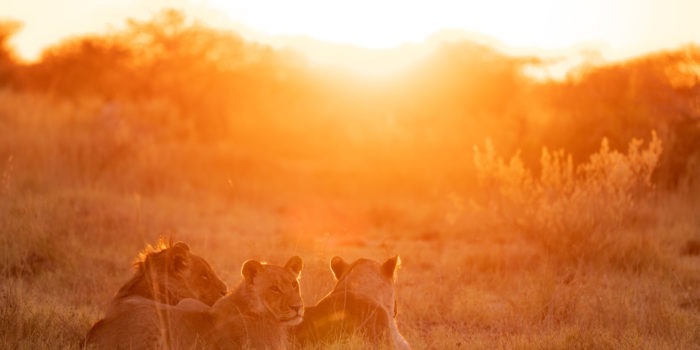 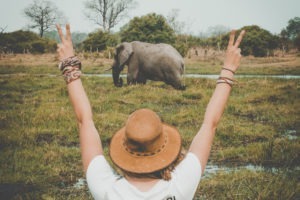 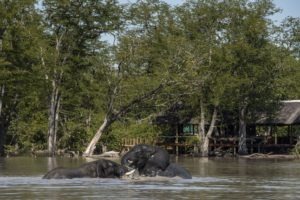 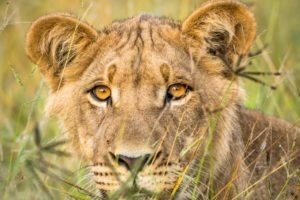 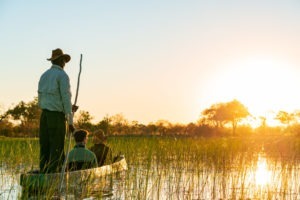 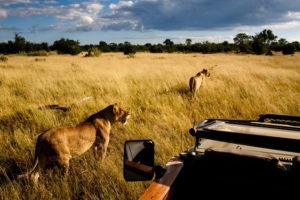 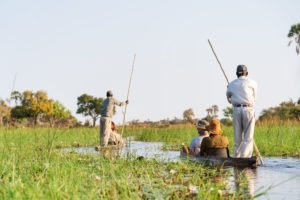 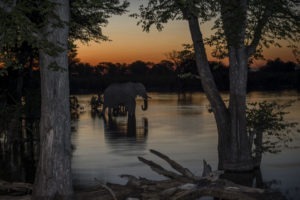 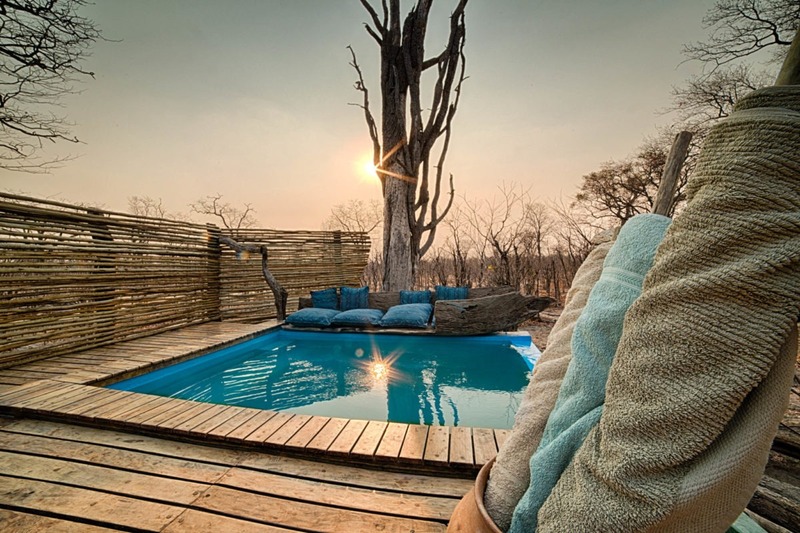 It is a great value for money access to a private concession and escape from the tourist crowds but the game-viewing here can be slightly challenging due to the nature of the terrain. 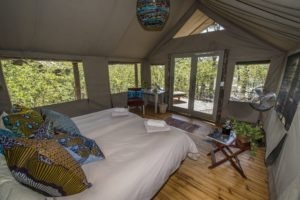 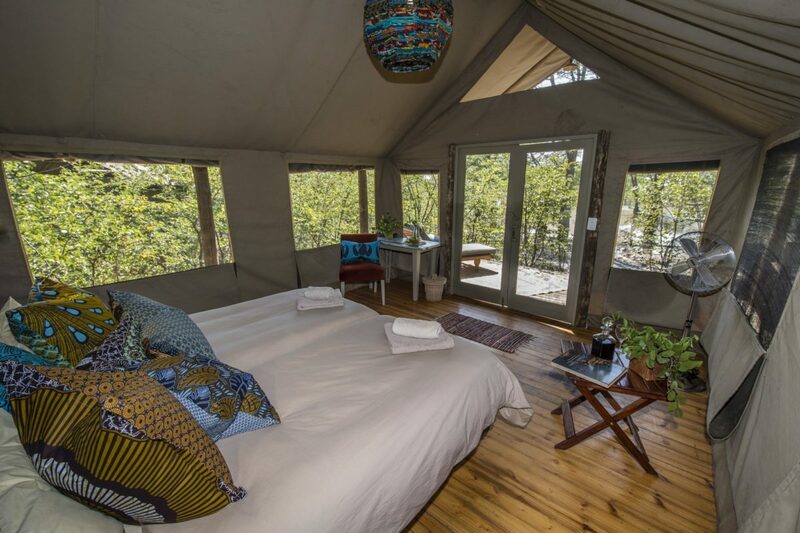 Guests are accommodated in eight recently upgraded tents which all all complete with an en-suite bathroom and indoor shower. 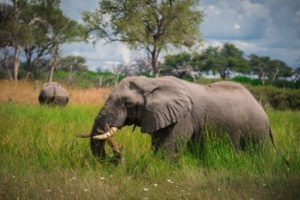 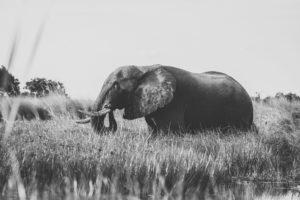 With constant elephant action around camp, it is not uncommon to have great sightings even from your own tent. 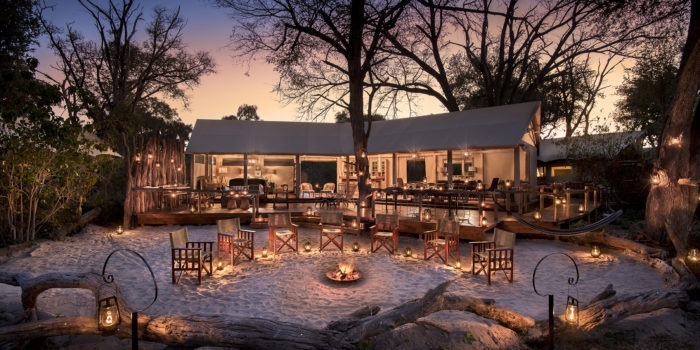 The main area is on an elevated platform where you will find the bar, lounge and dining area which is all under a high thatched roof. There is the mandatory fireplace out the front and the guest favourite splash pool which offers great views onto the waterhole and its visitors. 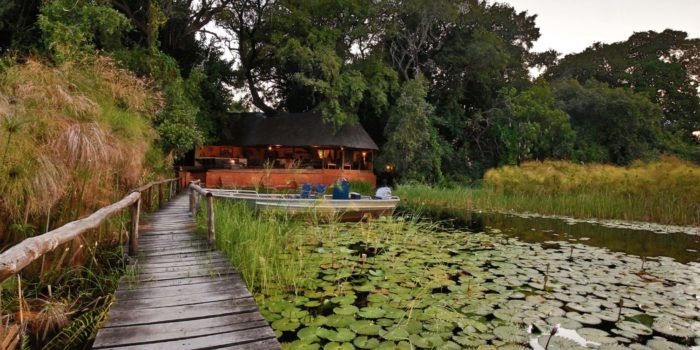 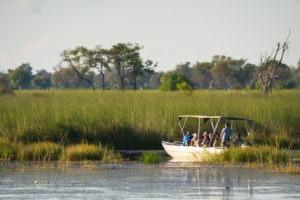 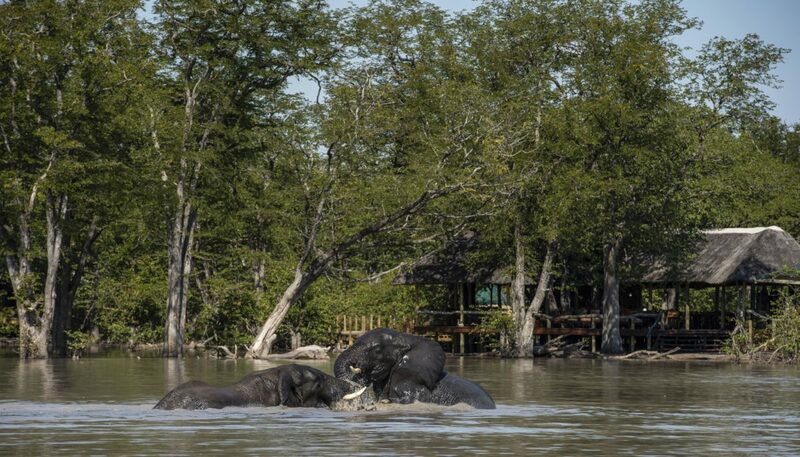 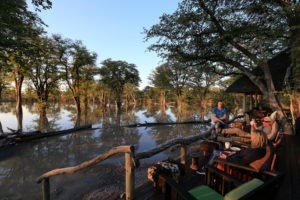 Camp is situated around a lagoon which attracts animals. 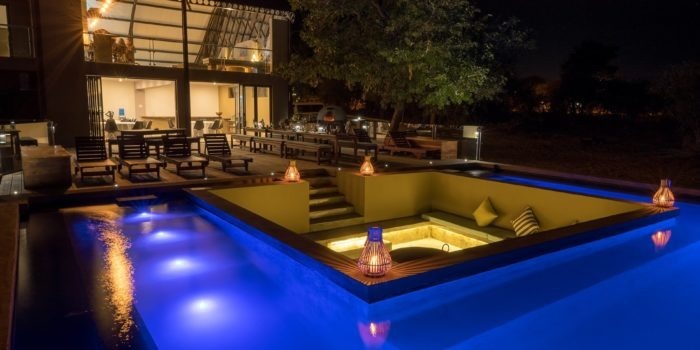 In a very large private concession. Underground hide close to the action. 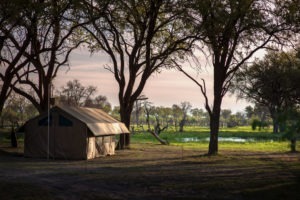 Only eight tents recently upgraded tents.